Forgot to add these items to my other sale thread....All items below include CONUS shipping, Paypal payments, no trades please. Thank you for looking. 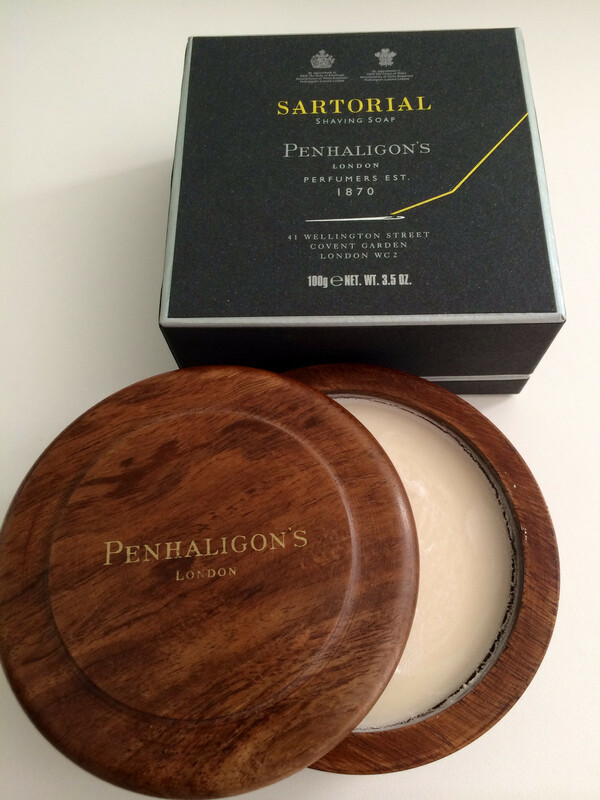 Penhaligons Sartorial Shave Soap w/bowl $55-PRICE DROP NOW $50 Purchased this new and used twice. Wonderful scent and slick, rich lather but I find myself using my other artisanal soaps more. 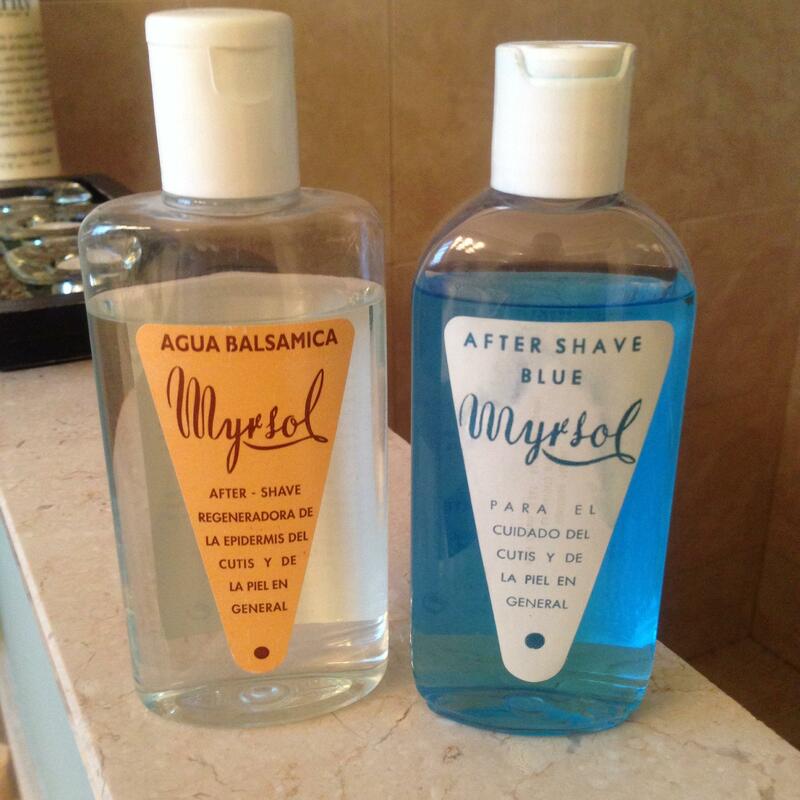 Myrsol Blue & Agua Balsamica lot $45- SOLD. Some of my favorite after shaves, just have too many and need to pare down. These come in the 200ml plastic bottles, you can see the content levels of each in the picture below. The Blue is wonderful, more refined than Floid Blue IMO while the Agua Balsamica is a lavender and herbal delight. Myrsol has been sold but Sarotrias soap still available and now dropped to $50.